Completely assembled and tested USB serial cable with female connectors. 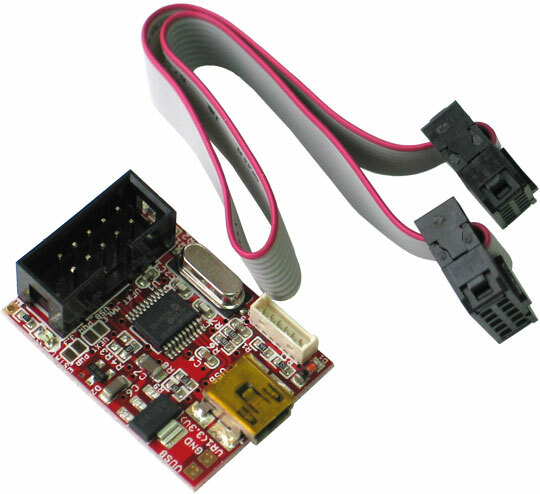 Suitable for OLinuXino and SOM boards among others. Can I use the cable with Windows 10? Yes, you can. 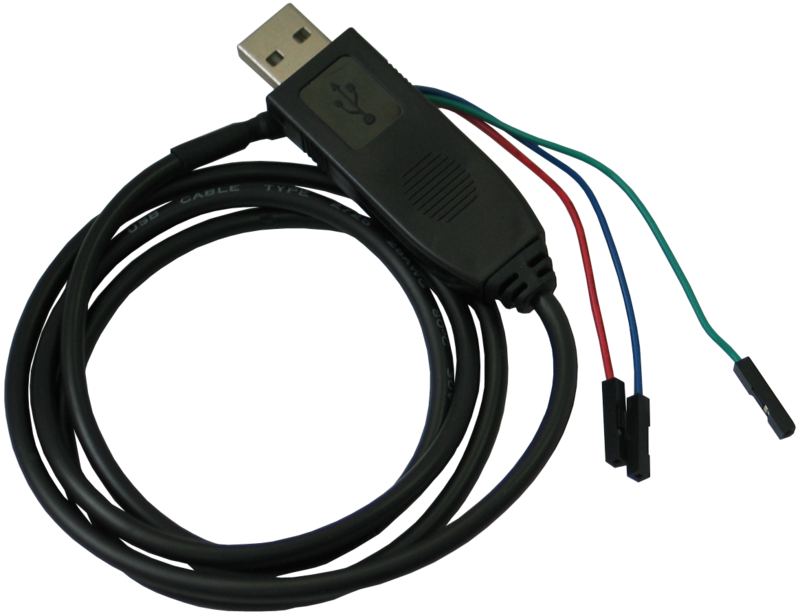 USB-SERIAL-CABLE-F works with Windows XP, Windows 7, Windows 8, Windows 10, Linux, MacOS, etc. I have some problems using the cable under both Windows 8.1 and Windows 10. How can I get the cable working under Windows 10?